Optimizing your PC so it is runs as well as when it was new. Repairing or upgrading hard drives, memory and other components. Also supplying new PC systems to your requirements. 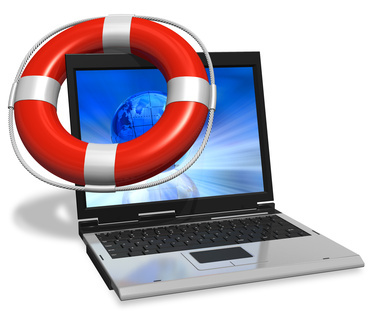 Restoring your system and rescuing your data if you have a crash. Installing new software, operating systems and service providers. Setting up your home or business network. Ensuring that the connection is operating to its maximum. Removing viruses and spyware infecting your PC. Installing protection against future problems. Grade-Up:Computer Repairs has been established since 2002, and since then we have seen and fixed many types of computer problems for our customers. So it is likely that we have already come across any issue you are having, even if it is not included on this site currently. Please get in touch now if you want to enquire about how we can help you.